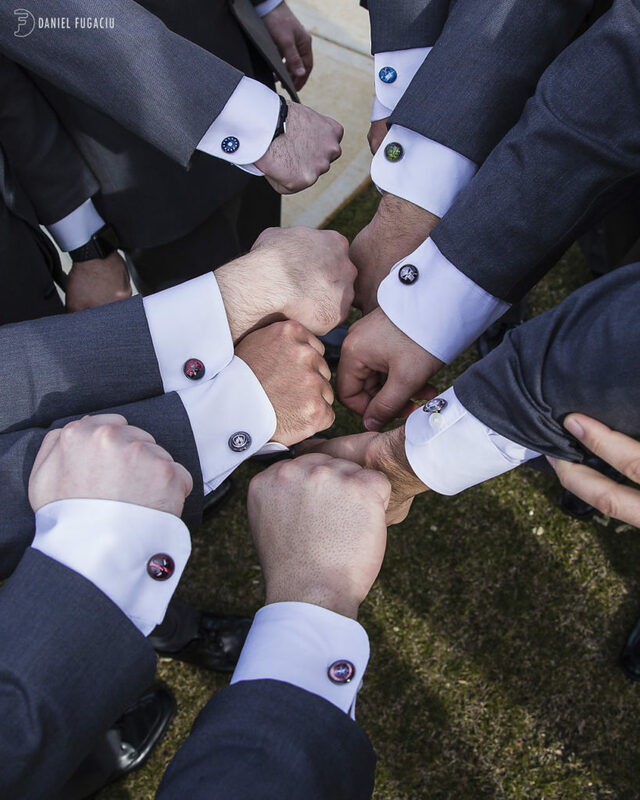 Today’s grooms are taking a bigger part in wedding planning – particularly when it comes to their attire. 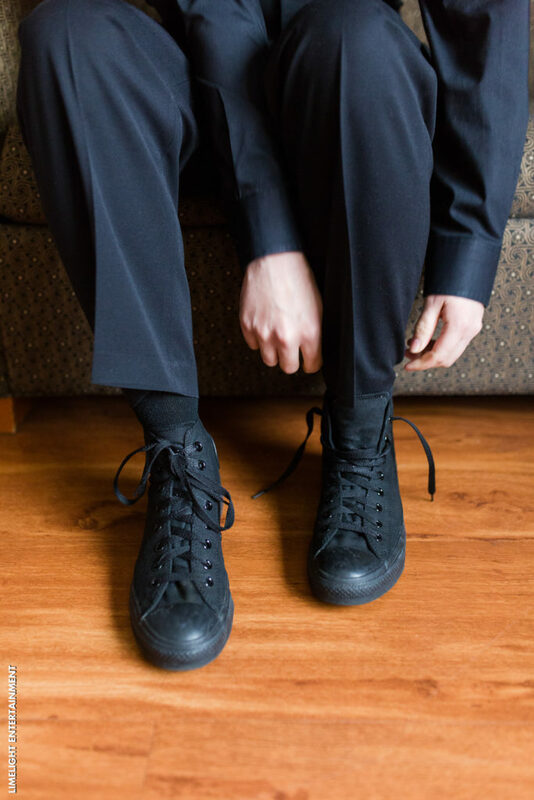 Not every groom is interested in wearing the traditional black tux, black tie, white shirt, black socks, and shoes. 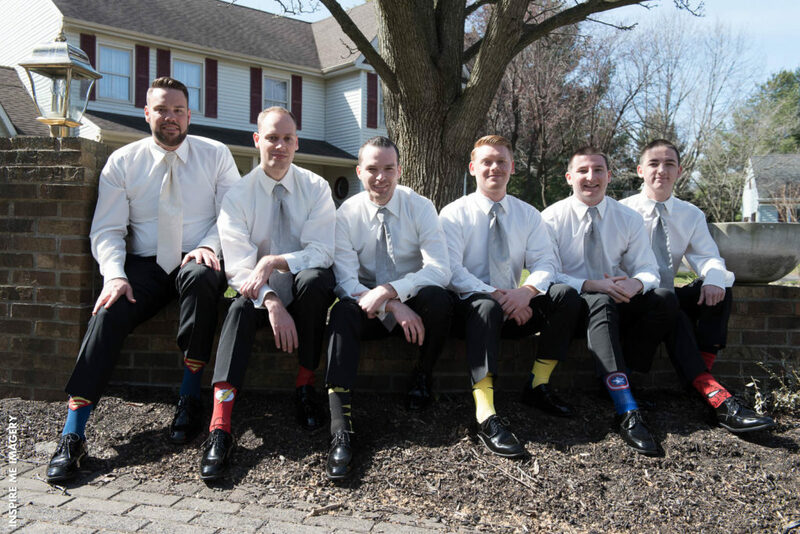 Like many women are stepping away from the traditional white wedding dress the guys are interested in tweaking tradition to add their own style to the mix. 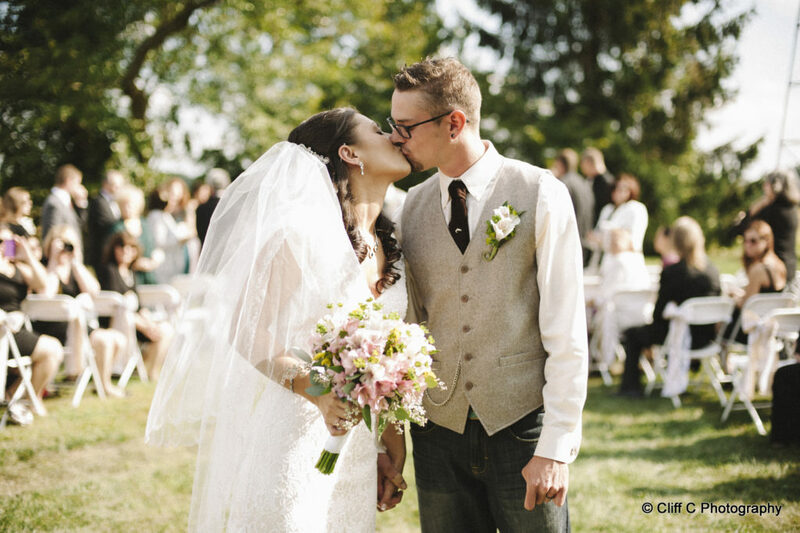 Here are a few ways we’ve seen modern day grooms going against the grain. Plain black, blue, or brown socks are a thing of the past it seems. 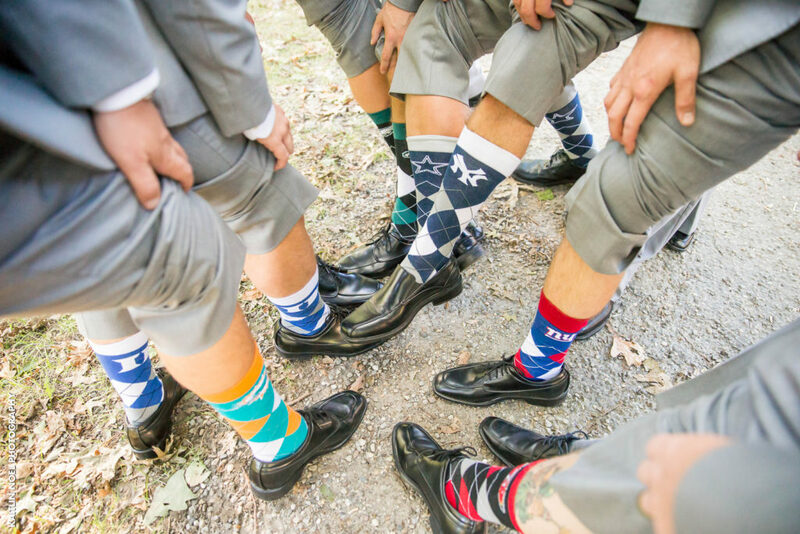 Lots of grooms and groomsmen incorporate their own personal style by wearing bold patterned socks. As you can see from above there are a lot of sock options for guys. Whether you like bold plaid, stripes, bright colors, sports, or superheros, you can pretty much make it work. 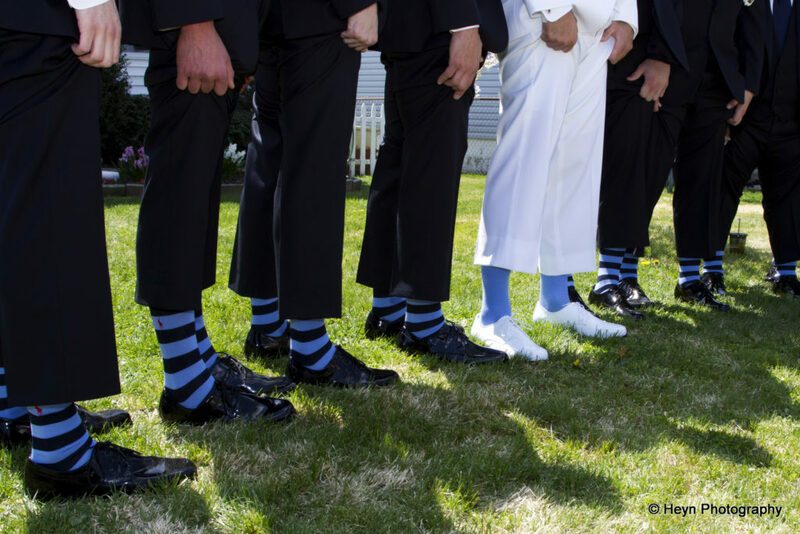 If the traditional shiny black shoe isn’t your style then perhaps you want to be like these grooms and groomsmen. 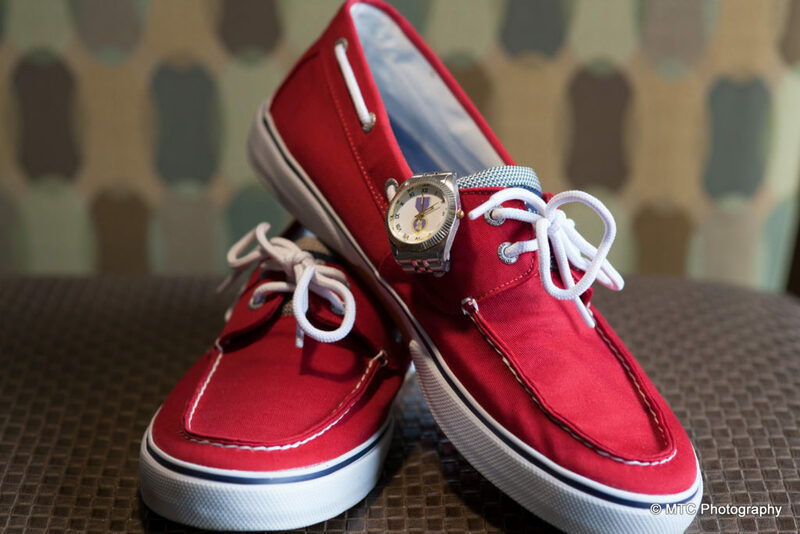 Sneakers are becoming a popular trend. 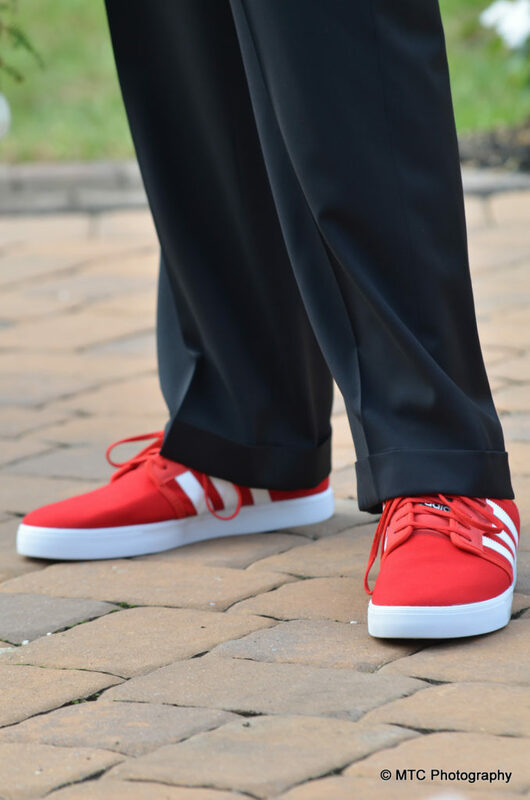 They’re comfortable and can be bought in just about any color you need to match the rest of your wedding attire. 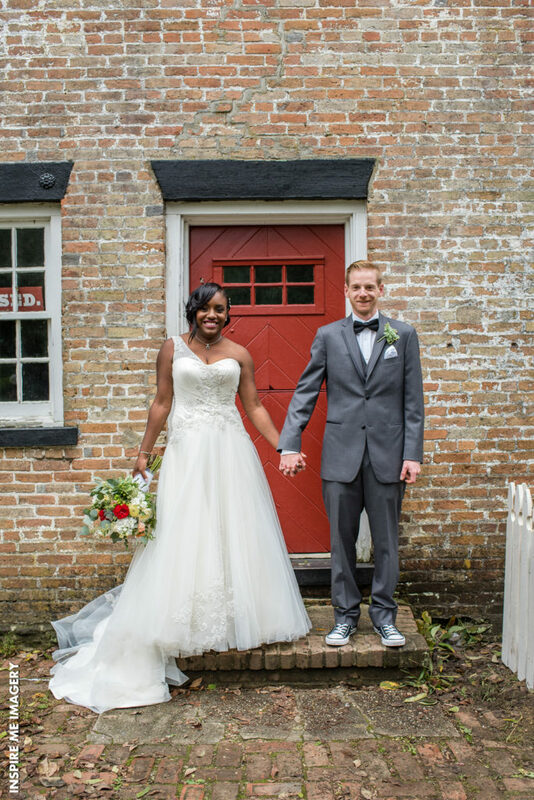 Not every guy is interested in throwing on a full suit or tux to get married. 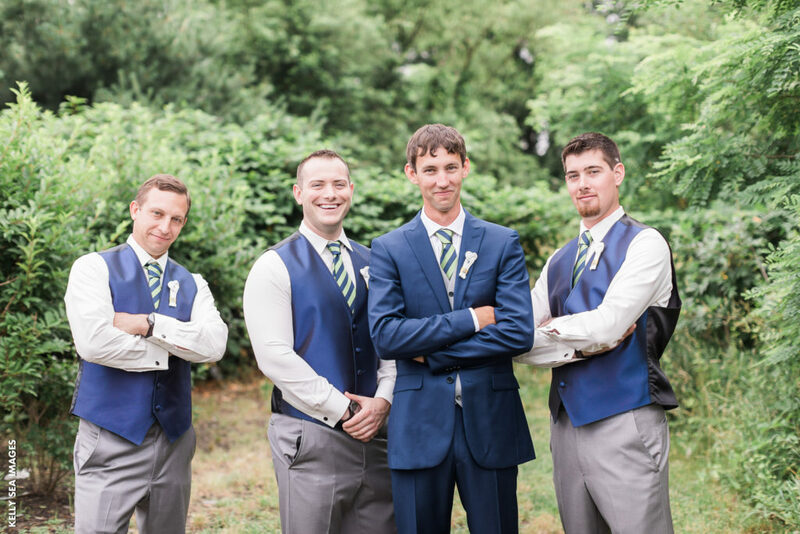 To go against the grain a bit, you’ll see these grooms and groomsmen decided to wear a vest and no suit jacket. 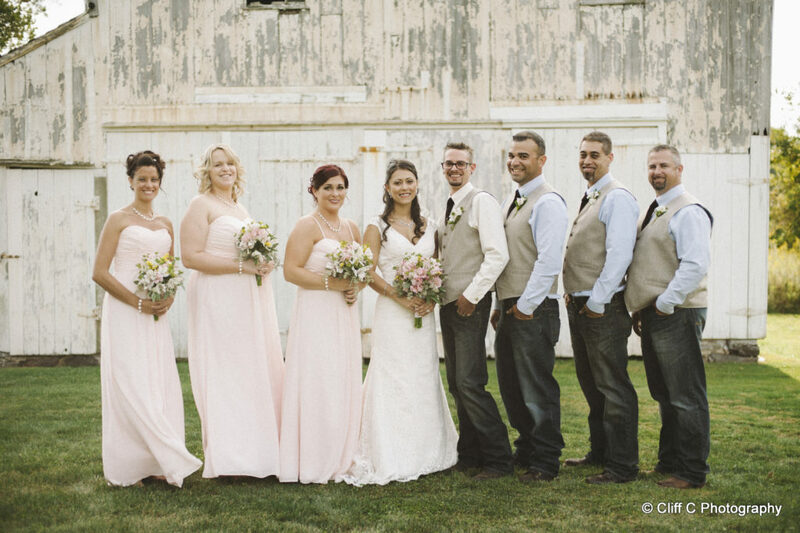 They all still look awesome and ready to walk down the aisle. 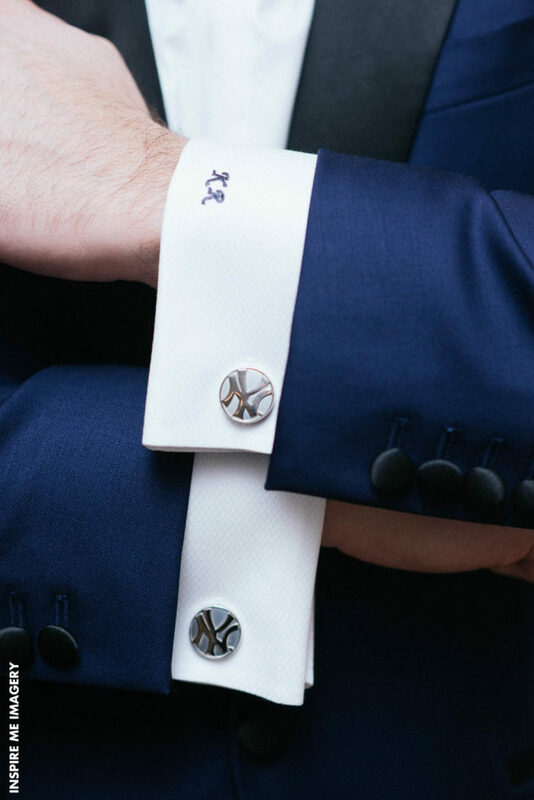 Often worn as an accessory to keep the cuffs closed on a dress shirt, grooms have taken cufflink styles to a whole new level. 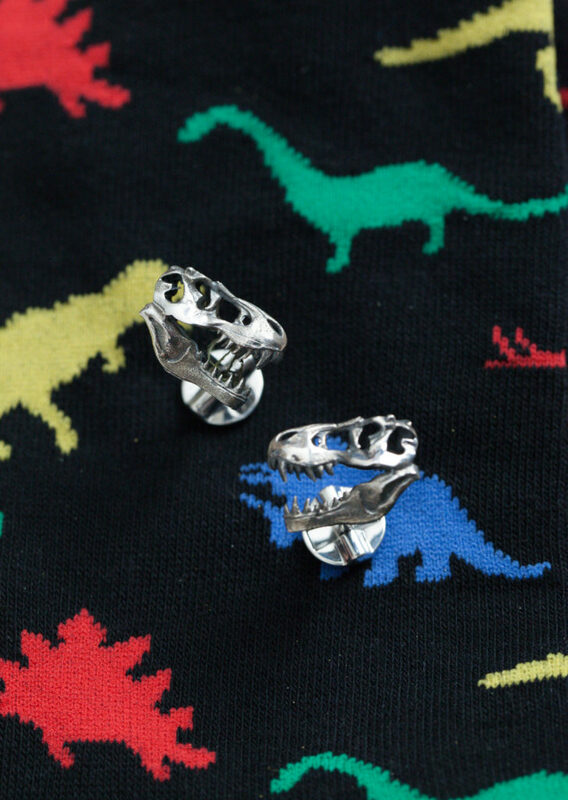 We’ve seen everything from sports teams to dinosaurs. It’s a small, but creative way to throw in their own personal interests. 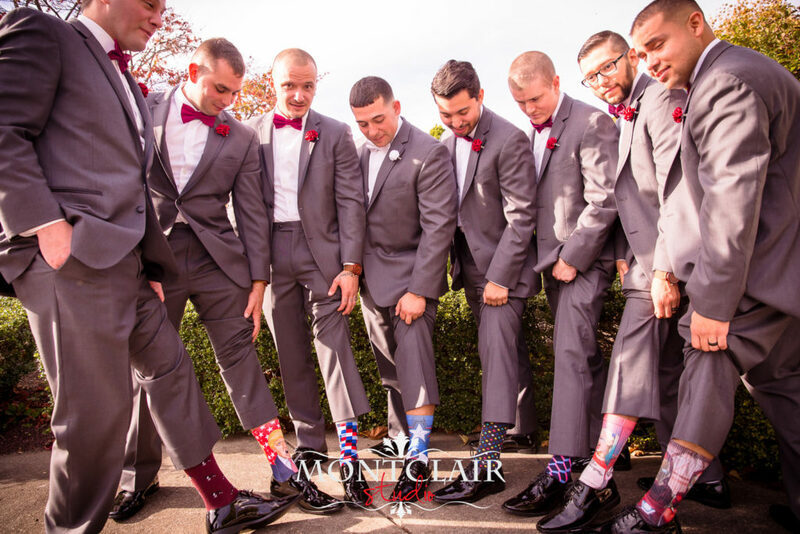 When it comes to groom and groomsmen attire the guys are certainly starting to break away from tradition more. If you want to go against the grain when it comes to your wedding attire, there are a lot of things you can do. From ditching the jacket to incorporating funky socks and wearing running shoes, the possibilities are endless.